Open/Close Menu Want to get in shape? Need a Kick Start? Be Quick. Limited Spots available. Nutrition – Do we need to supplement Protein? 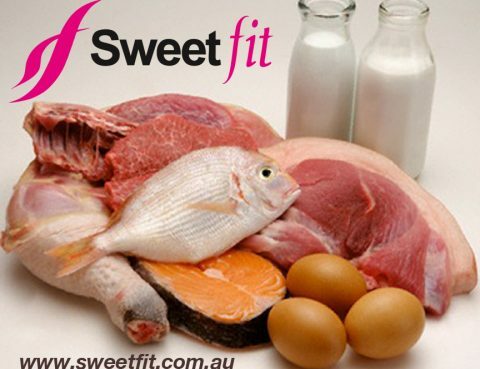 SweetFit Pty Ltd offers an holistic approach to fitness, nutrition and well-being. SweetFit Personal Training works closely with clients to improve strength, fitness and also educate on nutrition planning and understanding.